These wetbags are the perfect size for everything! 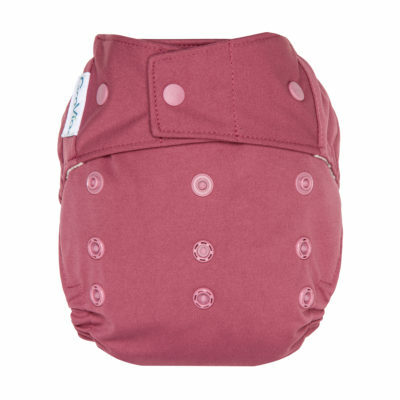 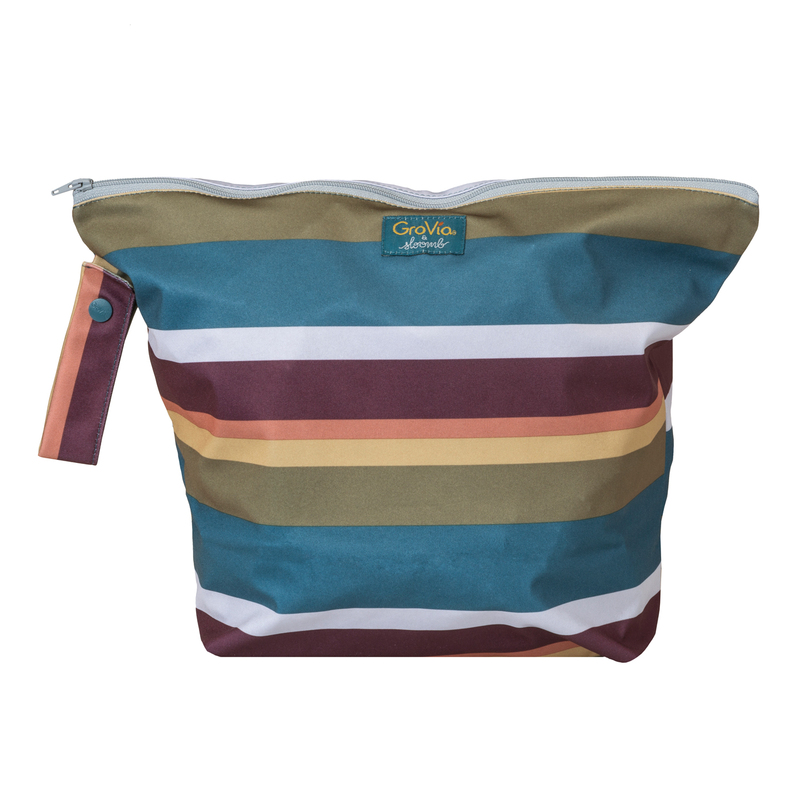 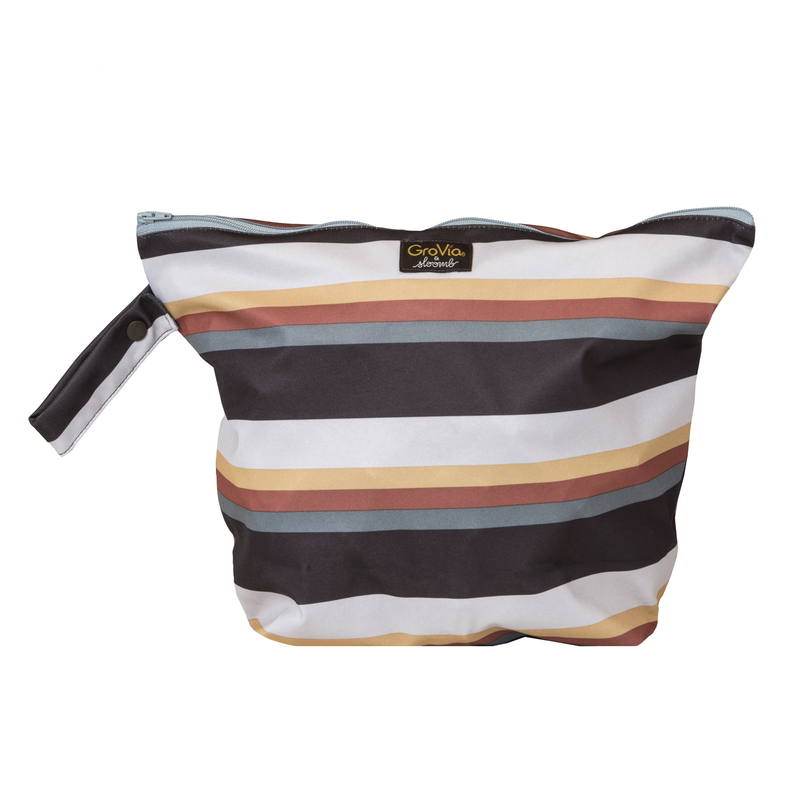 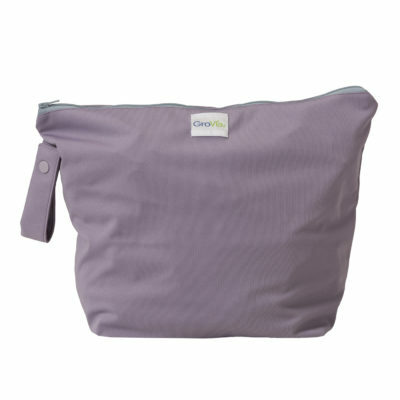 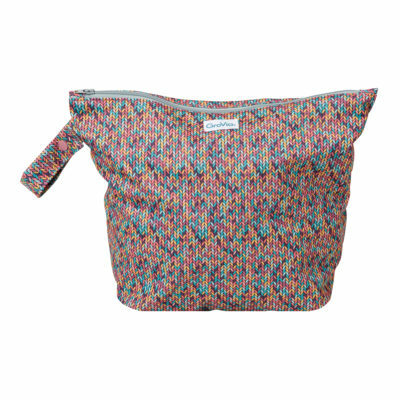 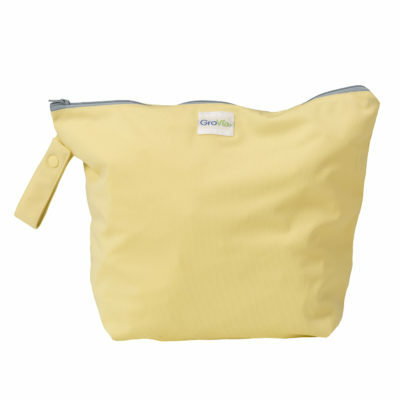 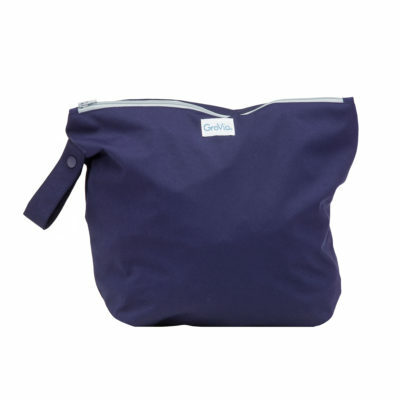 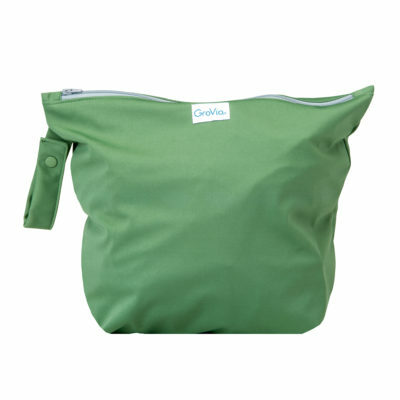 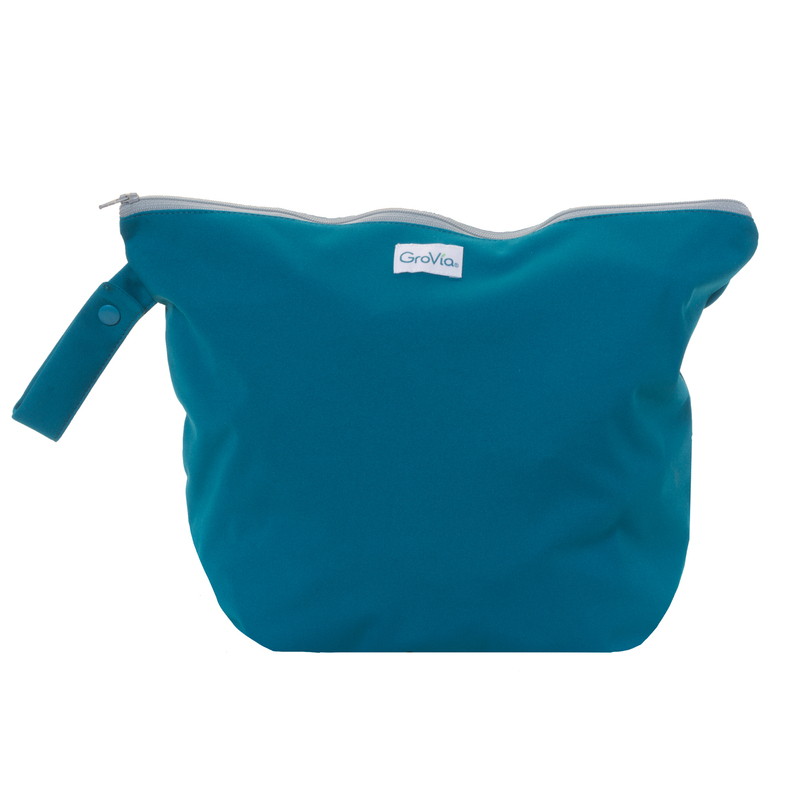 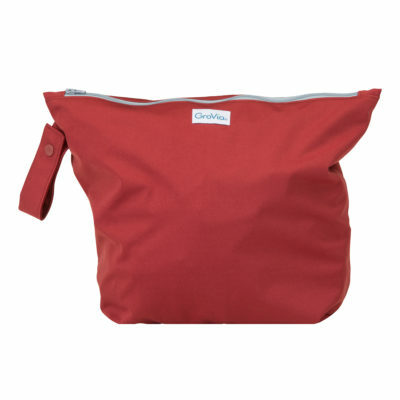 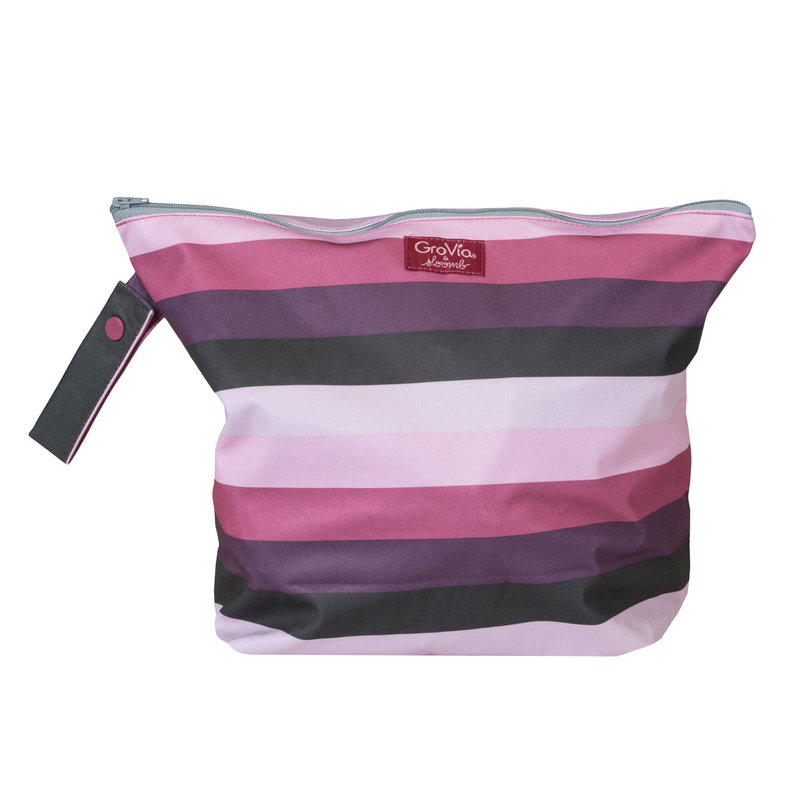 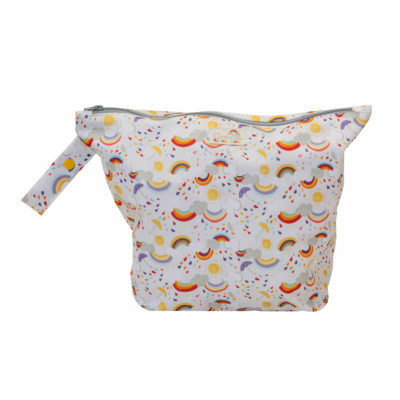 I like to pack them as a diaper bag – they fit 4-5 (clean) AIO, a spare wetbag for dirties and a few pre-wet wipes in a huggies clutch. 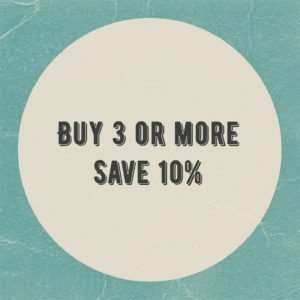 They’re good to hold the same amount of dirties too. 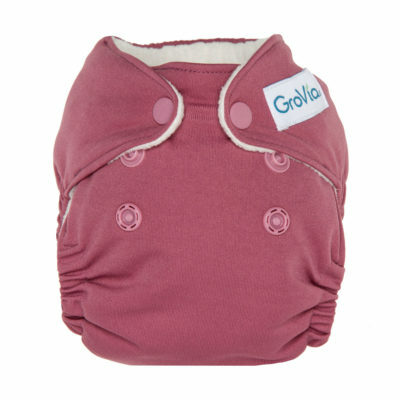 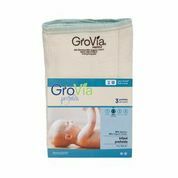 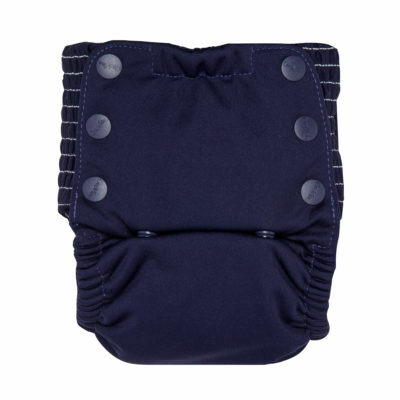 We use these at home and on the go for dirty diapers but also for dirty outfits!